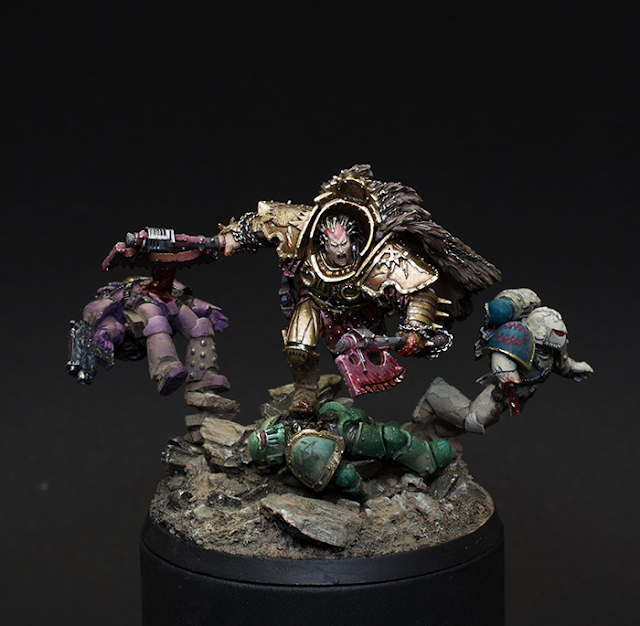 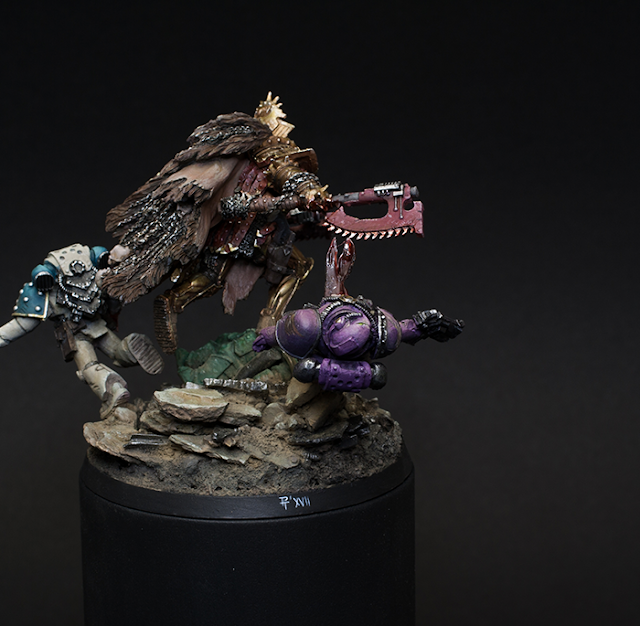 today, Peter wants to share his latest commission with you: Angron, Primarch of the World Eaters. Peter is very interested in the Horus Heresy era and the whole background regarding the Space Marines and their evil cousins in Warhammer 40k. 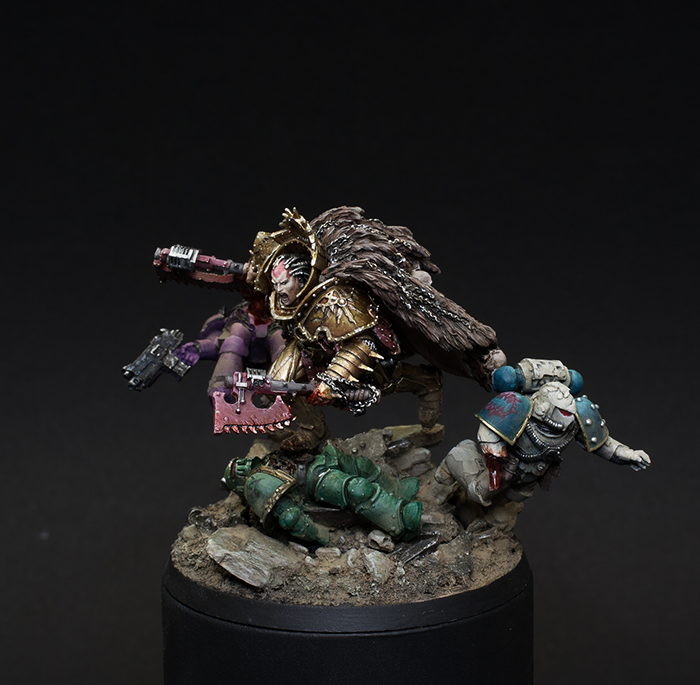 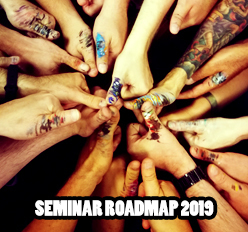 So, as his client asked him, if he would be interested in painting all 18 primarchs, he was very much into this! 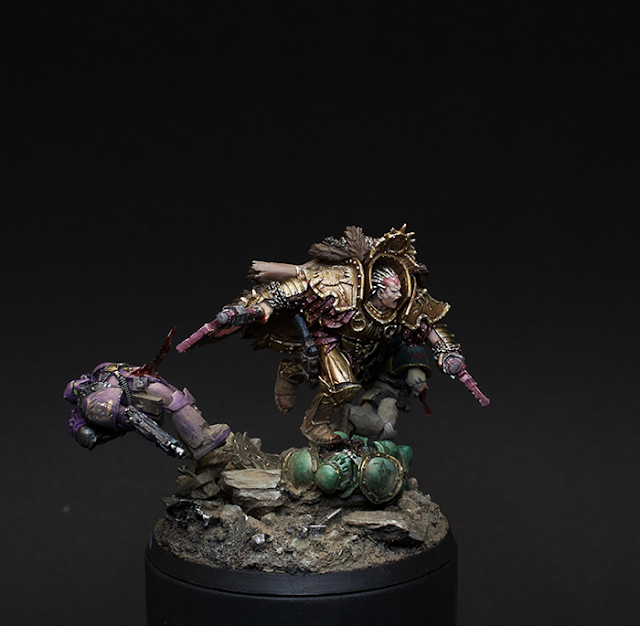 Angron was the first of many and it was a real "pleasure" to paint this miniature. 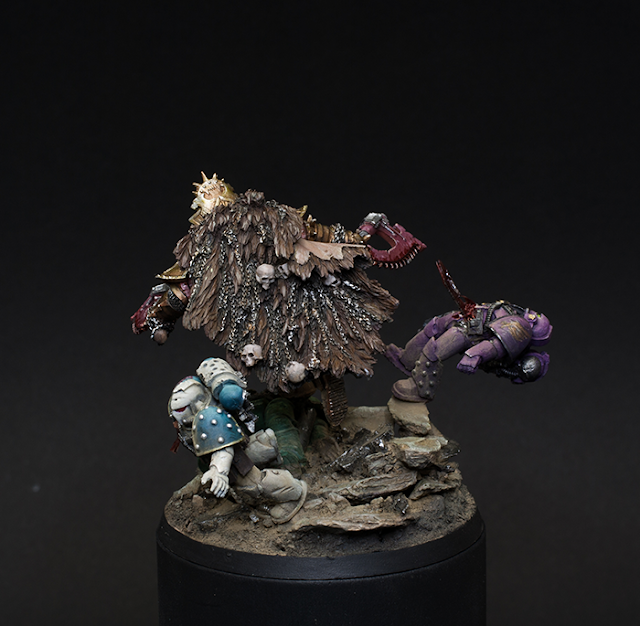 You can find more pictures on Putty&Paint.